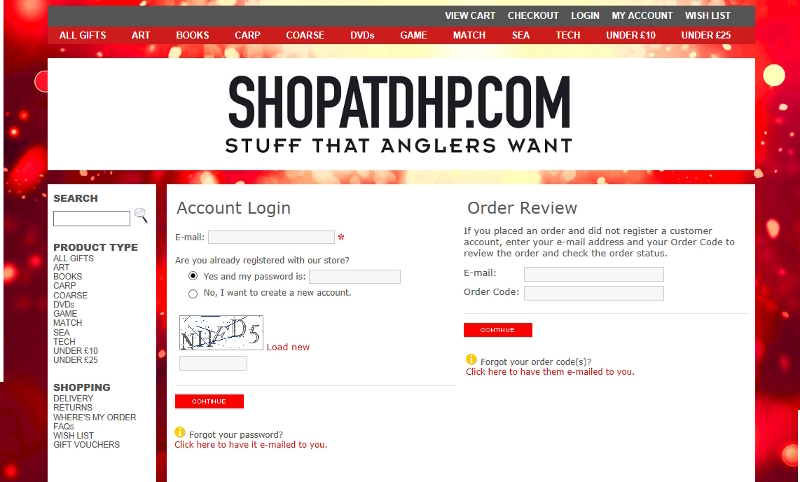 You will need your email address and password or order code to sign in. 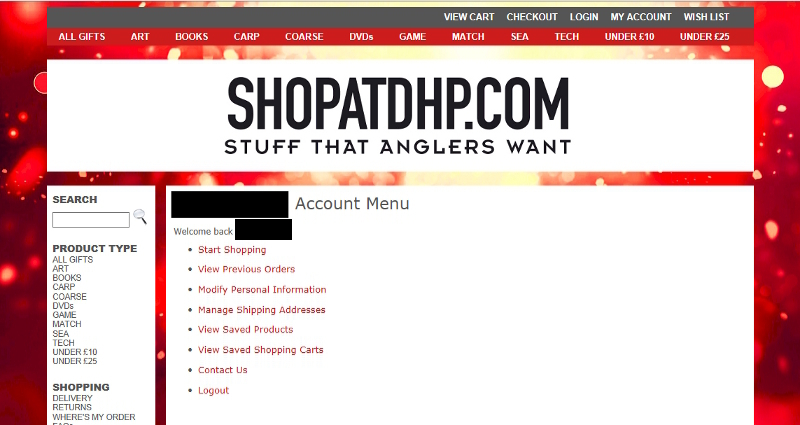 Step 2: Click on "View Previous Orders"
Click on "View Previous Orders" to view all your orders. 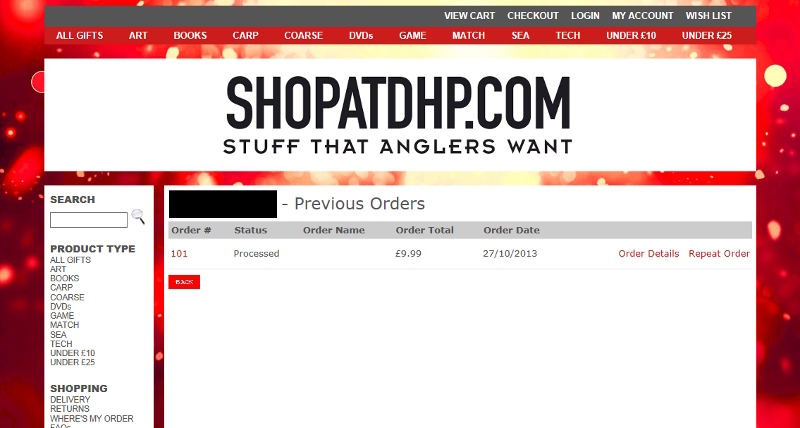 On the left hand side you will see the status of your order. If you wish to enquire further about an order, please contact us.